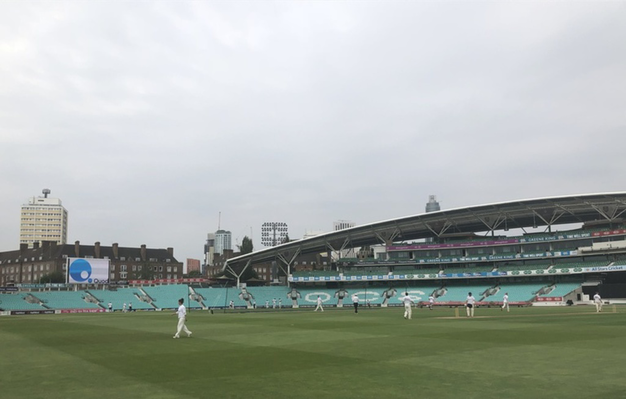 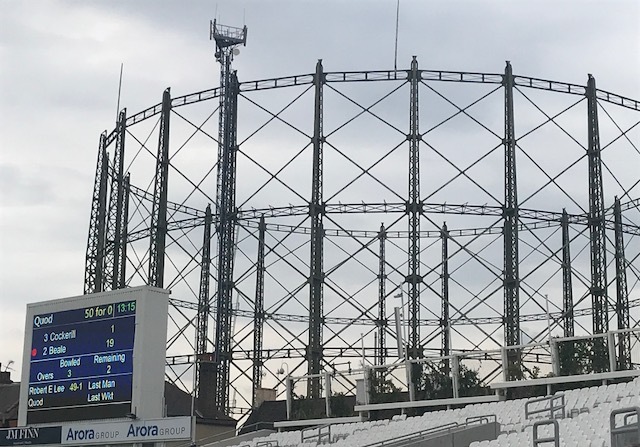 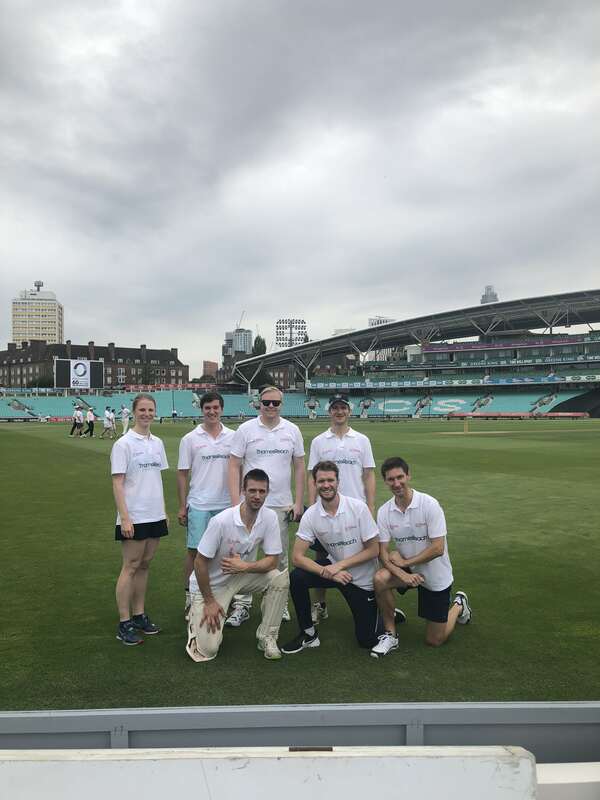 For the second year running, Quod supported the St William & St James Charity Cricket Tournament, held on July 20th at the Oval. 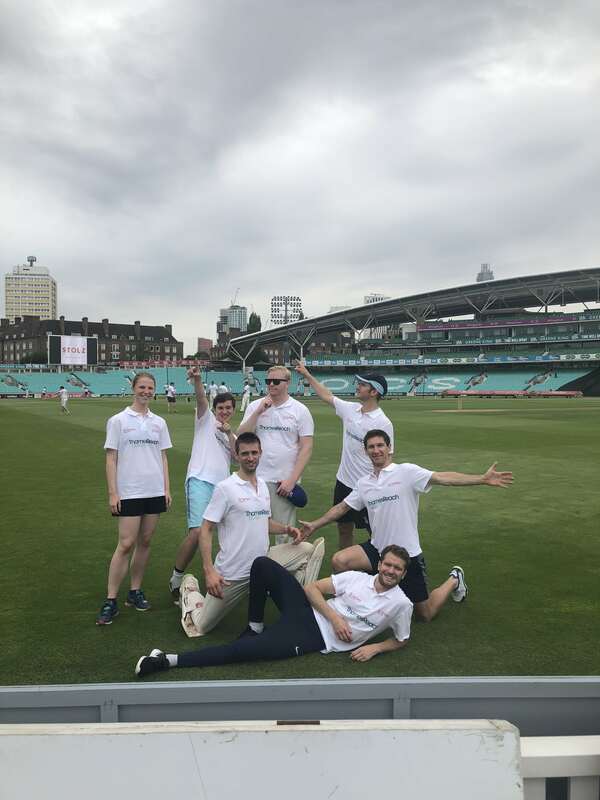 Despite a team of mixed abilities we came away with two wins and two losses, including a knife-edge loss to the hosts and eventual winners. 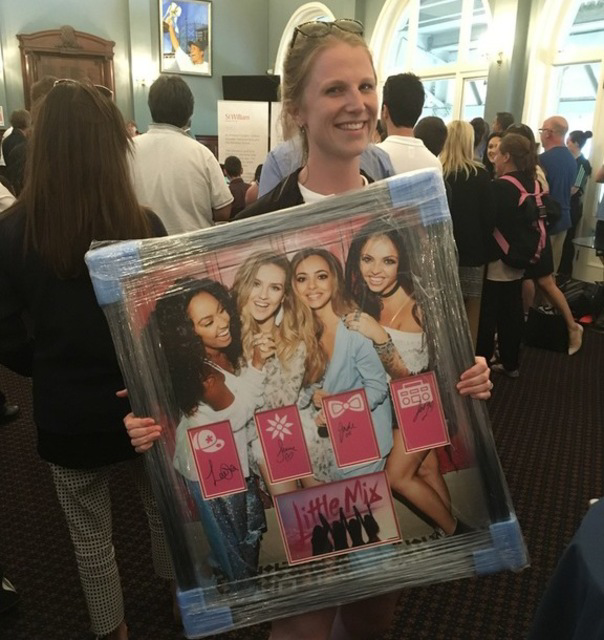 We did win in the raffle though, taking home a signed picture of Little Mix. 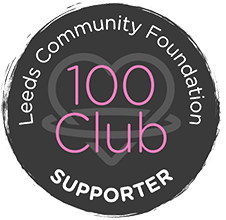 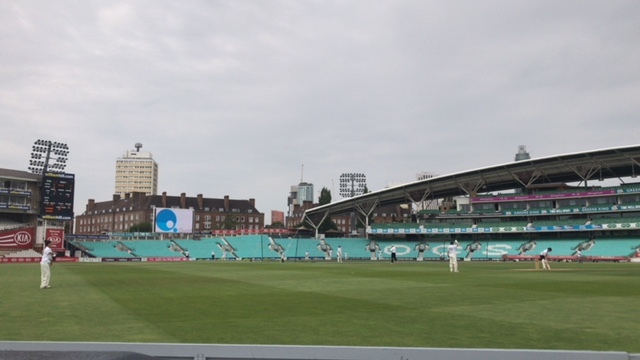 Over £28,000 was raised on the day, money that supports two charities: Thamesreach – who help homeless people to get off the streets and their lives back on track – and Vauxhall City Farm, who provide educational activities, riding lessons, animal therapy and a peaceful escape from city life. 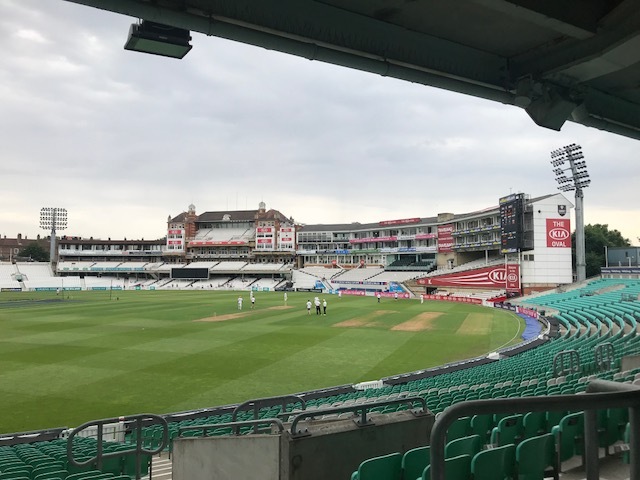 Thanks go to St William and St James for organising such great day and to the Oval staff for putting up with a bunch of amateurs on their hallowed turf.